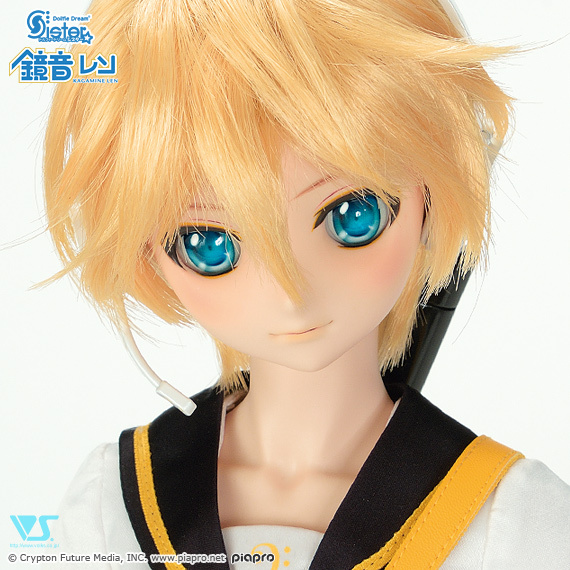 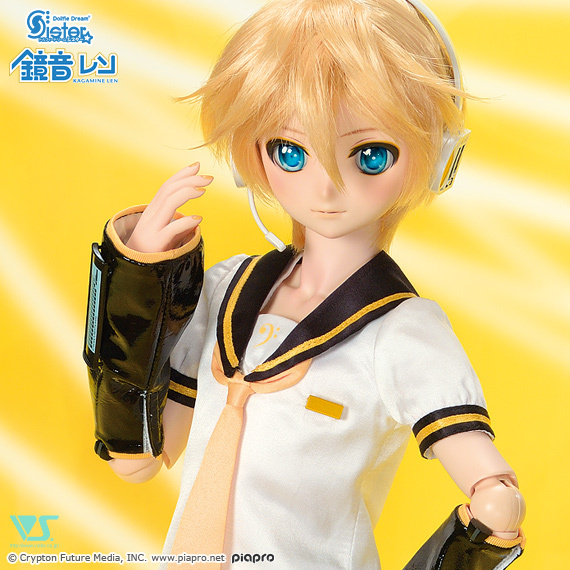 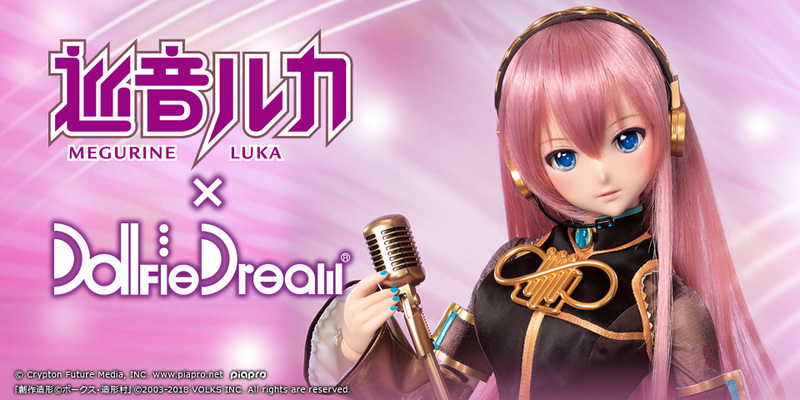 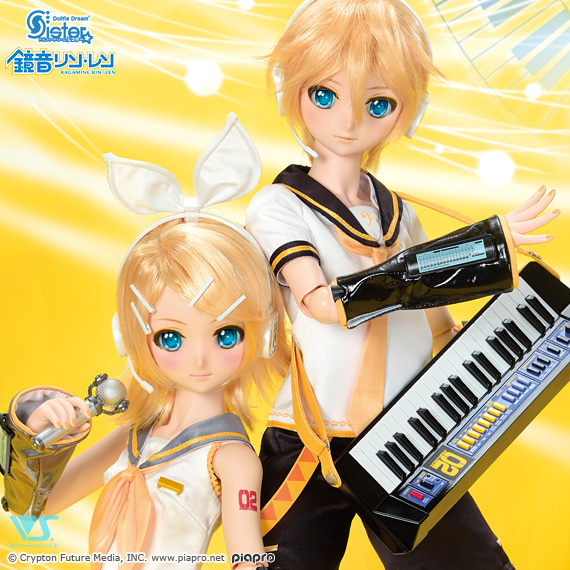 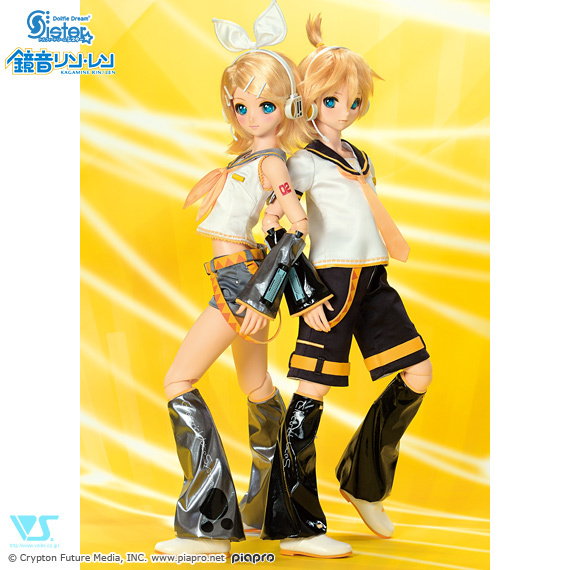 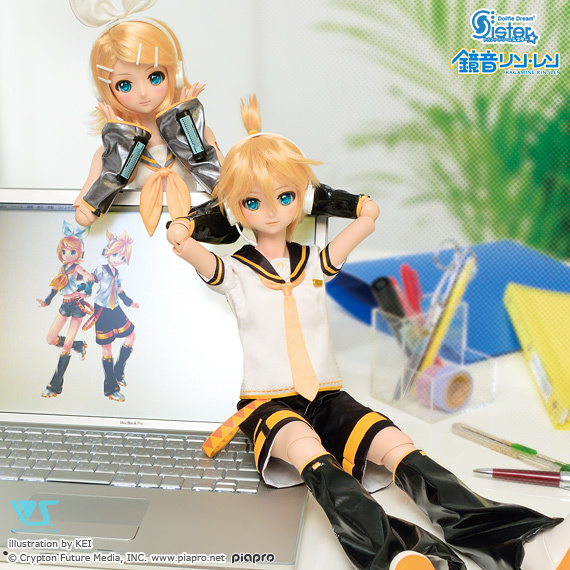 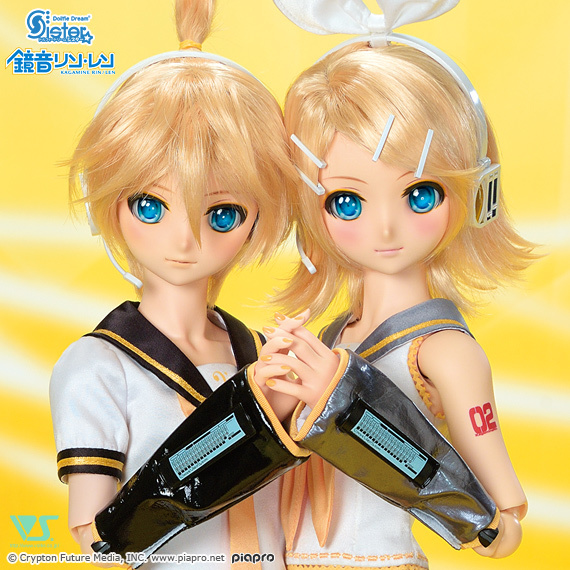 DDS Kagamine Len | Kagamine Rin / Len×Dollfie Dream® Sister | VOLKS INC.
* DDS “Kagamine Len” comes with a pair of Gripping Hands (Large Ver.) 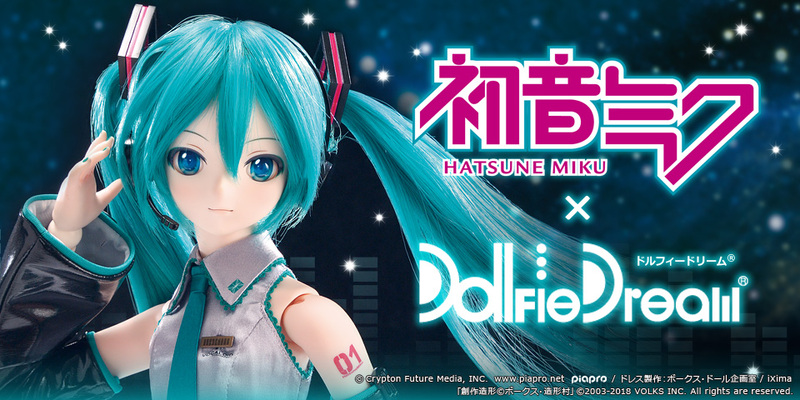 (DDII-H-06B). 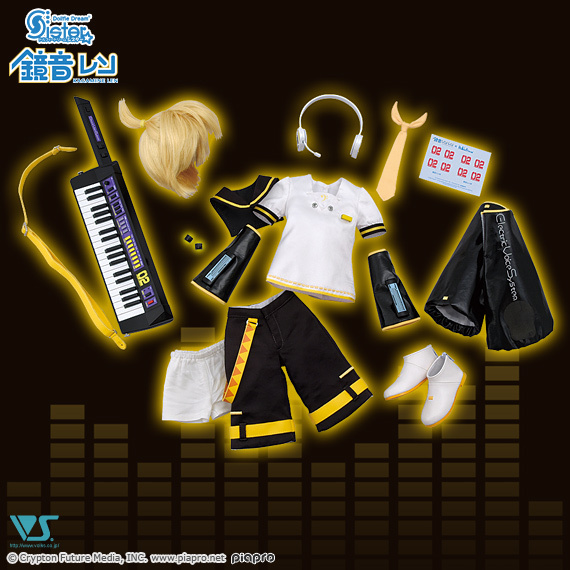 His hands are special editions with painted nails.